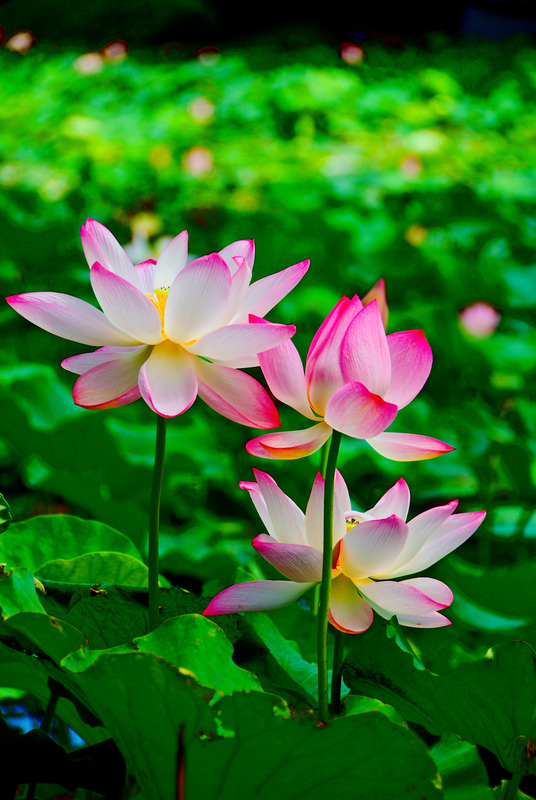 A couple of my blog friends mentioned that this is a ‘Lotus, not a ‘Lilly’ so I renamed the post to Lotus Flower. The colors are breathtaking. I like how the colors of the flowers just pop out at you. WOW this is my new favorite of yours! I’m a pushover for a flower and these are glorious…they look like they’ve been painted. Thank you so much Claire, your comment is appreciated.